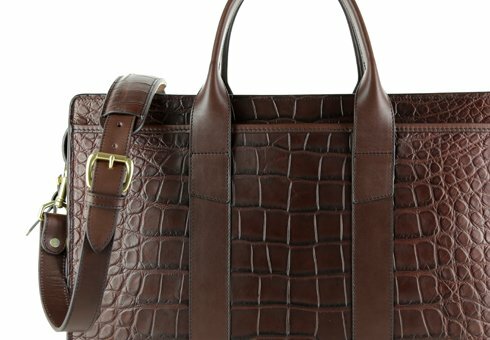 The epitome of handcrafted American elegance, our signature American Alligator Tote is in a class by itself. 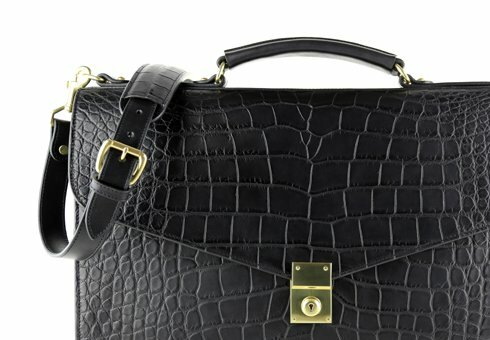 The perfect carry-on, our classic tall tote is assembled using the finest American alligator and solid brass fittings. 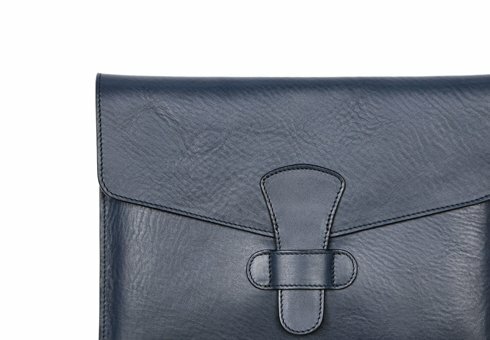 The beautiful matte finish is understated and elegant. 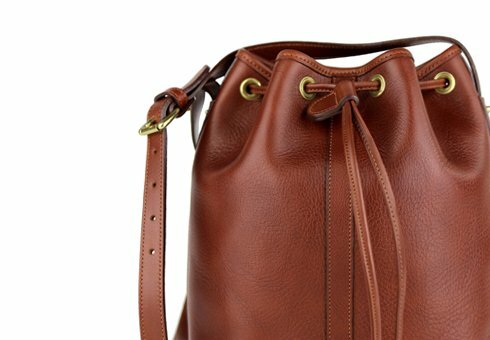 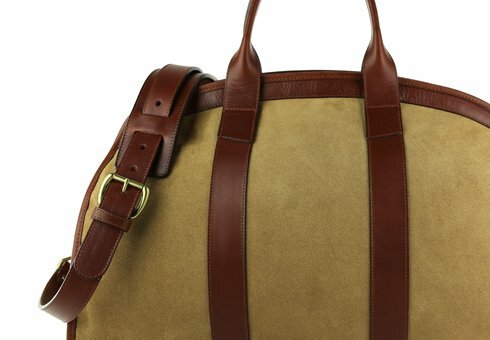 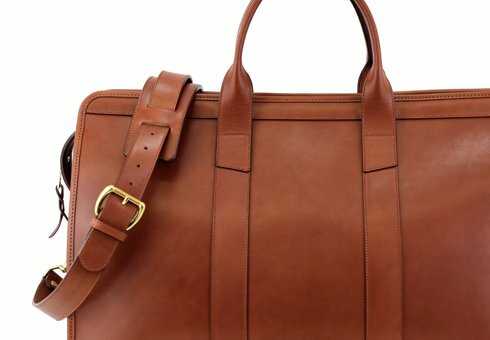 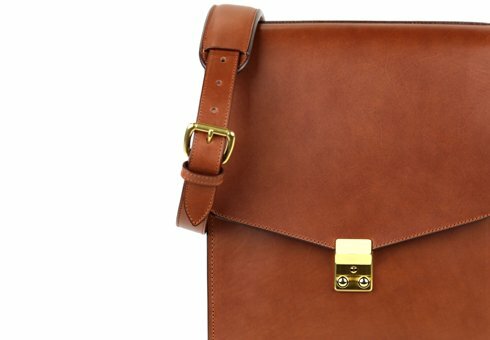 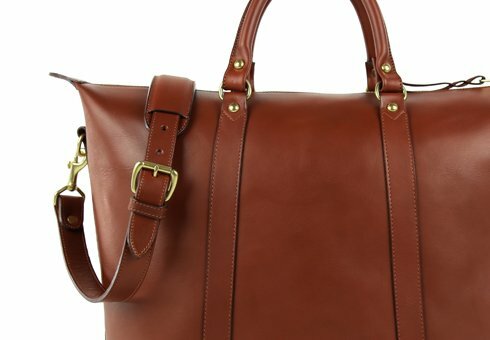 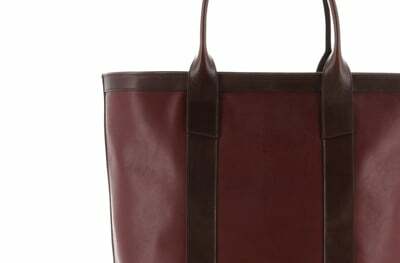 Combined with our tumbled vegetable tanned leather trim, this American designed and made tote bag shows the world what American style represents. 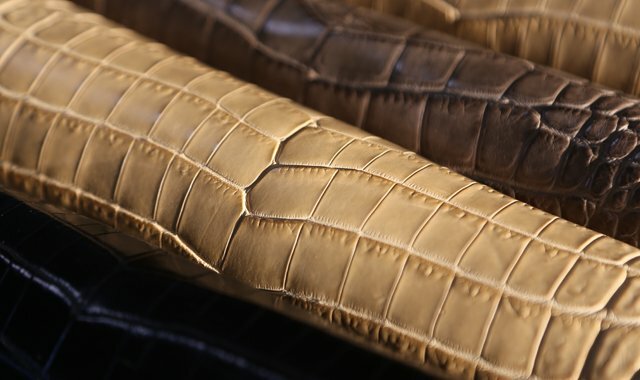 Alligator leather is reptile skin that is composed of large overlapping scale made of keratin. 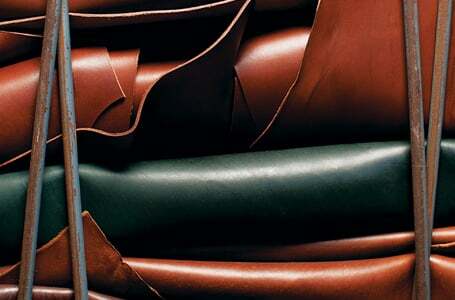 This leather is considered to be one of the most precious leather available. 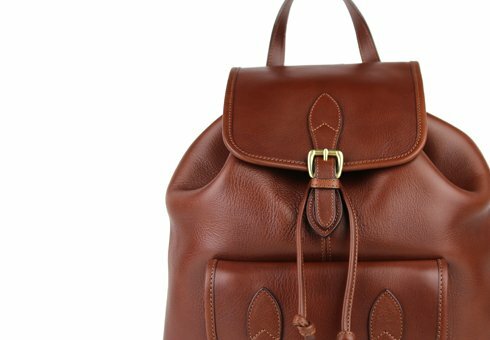 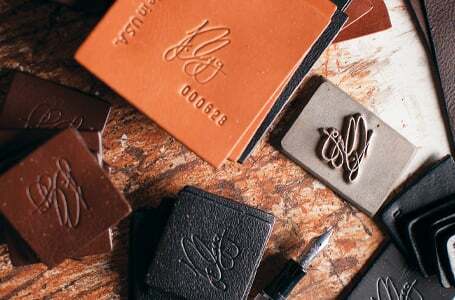 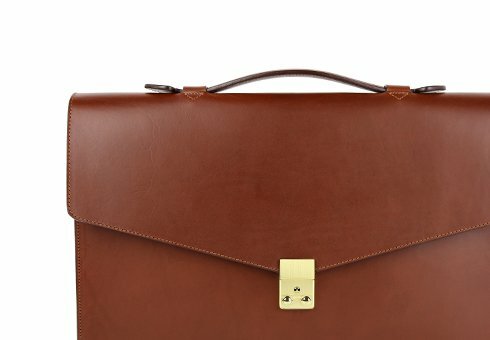 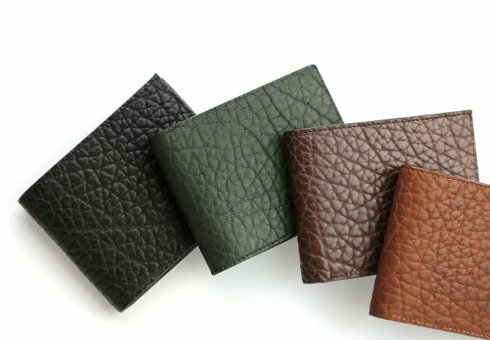 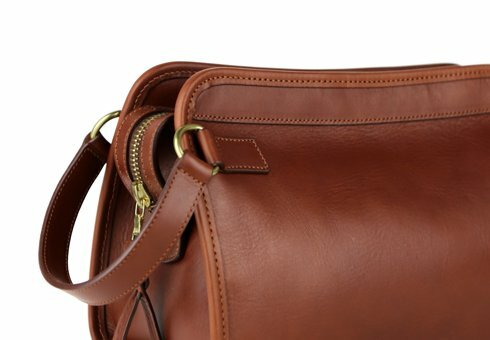 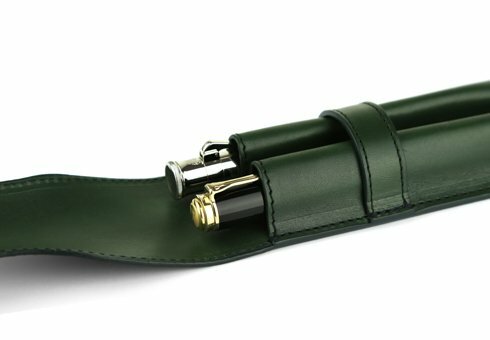 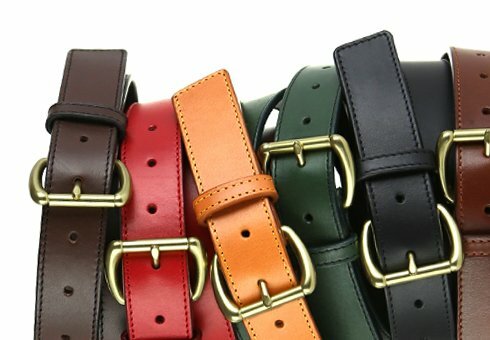 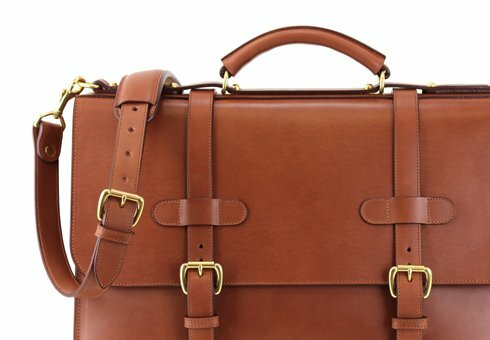 It's unique scale pattern and durability makes its a great material for leather goods. 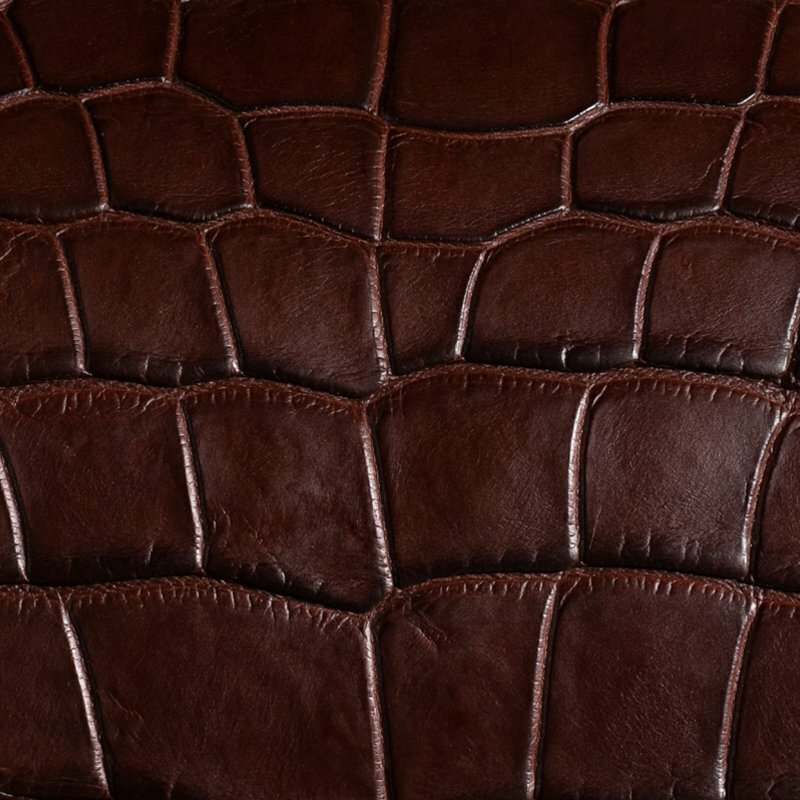 We choose to use a matte finish for alligator which highlights its characteristics and delivers a more natural look to the leather. 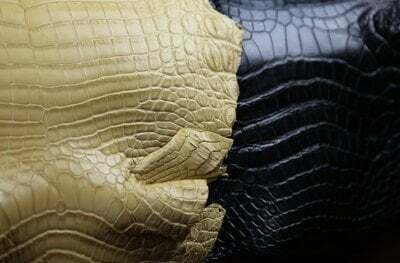 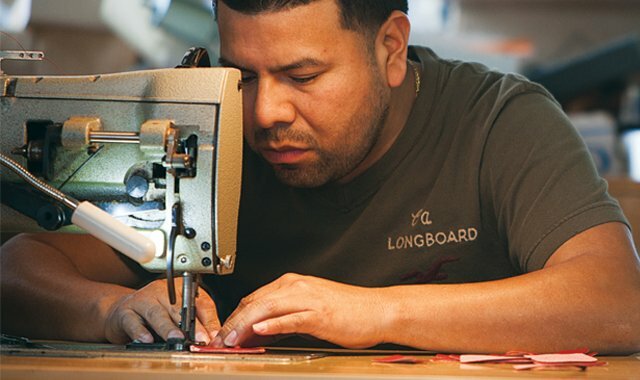 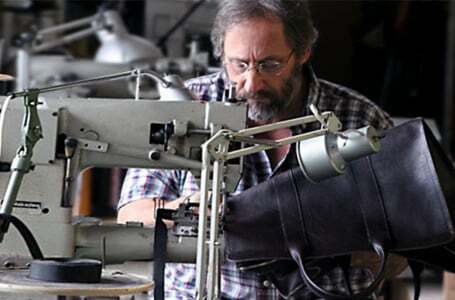 All the alligator we use has been sourced from a tannery that works directly with hunters to make sure the correct protocols have been followed in obtaining the skins.